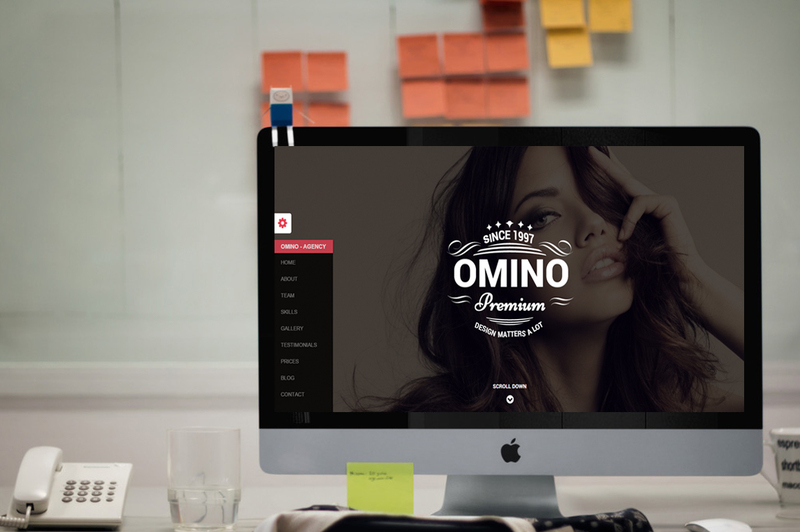 OMINO is super flat design and responsive bootstrap landing pages. This template is very easy to customize with great code structure, very suitable for marketing business or personal website. OMINO comes with flat style, 2 navigation style ( Multi pages ), multi index variant, multi color options working contact form, Youtube, Vimeo video API, flat icons, ready inner page.